The 185 Outboard is our example of reaching a new level of fit and finish in the 18ft bowrider boat market. Built to the highest world wide standards and giving you more style and more fun than any other boat in its class. 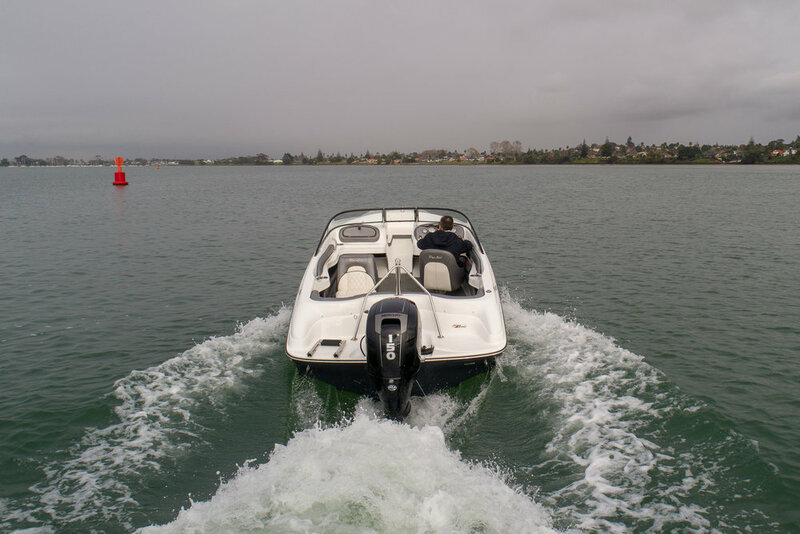 This boat offers more value than any other, so that you can head to open waters with confidence. Being easy to launch and trailer, along with purposeful installation of quality components means you have a boat that is dead easy to maintain, and when powered with a new generation 4-stroke engine, it is great on fuel economy.